The upcoming Punjabi movie Golak Bugni Bank Te Batua has come up with another romantic song Tu Te Main. Bir Singh is the voice behind the song. This is the fourth song released from the Punjabi movie Golak Bugni Bank Te Batua. The unusual title of the film has already become the hot topic of everyone and created a buzz among all of us. And if we talk about the songs of Golak Bugni Bank Te Batua movie, they all are just amazing and already added to the playlist of every Punjabi song lover. 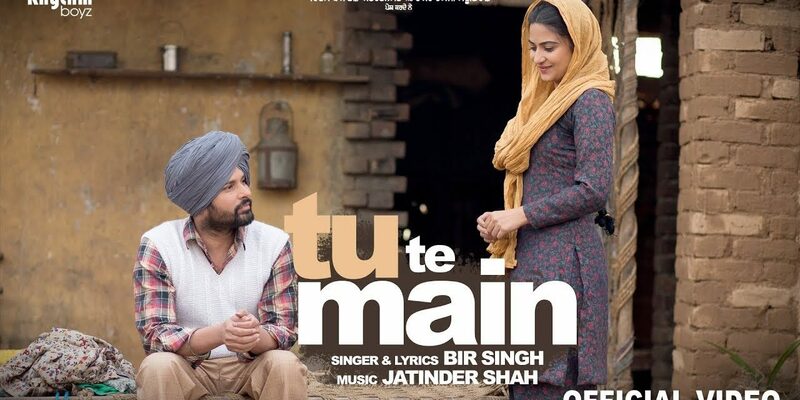 This recently released Punjabi song Tu Te Main is a soulful song featuring the love between Amrinder Gill and Aditi Sharma. The Punjabi movie Golak Bugni Bank Te Batua is globally going to be released on April 13, 2018, which is directed by Ksshitij Chaudhary. 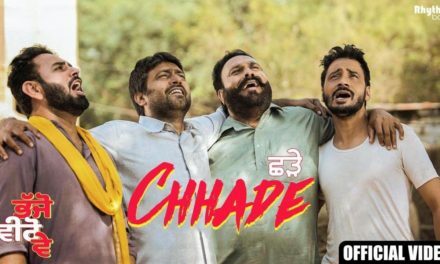 The star cast of the movie includes Simi Chahal, Harish Verma, Jaswinder Bhalla, B.N. Sharma in the prominent roles along with the cameo appearance of Amrinder Gill. The new Punjabi song Tu Te Main is sung by Bir Singh and music given by Jatinder Shah. This is the recent addition in the album released by Golak Bugni Bank Te Batua movie. The soulful song is featuring Amrinder Gill and Aditi Sharma both doing the cameo appearance in the Harish Verma and Simi Chahal starrer film Golak Bugni Bank Te Batua. This is another romantic track after the song ‘Lakh Vaari’ from the upcoming movie. Each song of Golak Bugni Bank Te Batua movie is truly amazing and mesmerizing. People are already in love with all the songs and eagerly waiting for the release of the upcoming movie Golak Bugni Bank Te Batua. 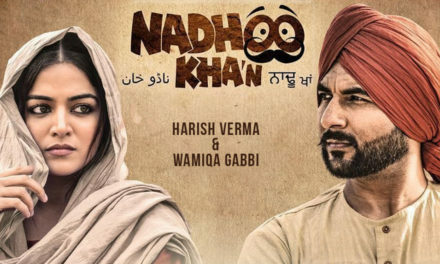 The movie is going to be released this coming Friday and we hope this new concept of the film may live up to the expectation of the Punjabi cinema lover. We wish all the luck to the entire team of Golak Bugni Bank Te Batua movie. For listening Tu Te Main song, click the play button on below video and enjoy the soulful song.